with Miki Orihara, former Principal Dancer in Martha Graham Dance Company and Steven Pier, former Principal Dancer in Jose Limon Dance Company, Kanopy Dance Company, Kanopy 2, and Workshop Students. Kanopy Dance Company will preview Martha Graham’s ‘Heretic,’ one of her masterworks from 1929. Regissuer: Miki Orihara. (Audiences will see ‘Heretic’ fully staged in November for our “Martha Graham: (R)evolution” performances.) In addition, Kanopy Workshop students will present work devised during the workshop week. with Martin Lofsnes, Guest Artist and former Martha Graham Principal Dancer and Artistic Director of 360 Dance Company, Kanopy Dance Company, Kanopy 2, and Workshop Students. Kanopy Dance Company will preview Mr Lofsnes new work! (Audiences will see this premier fully staged in November for our “Martha Graham: (R)evolution” performances.) In addition, Kanopy Workshop students will present work devised during the workshop week. 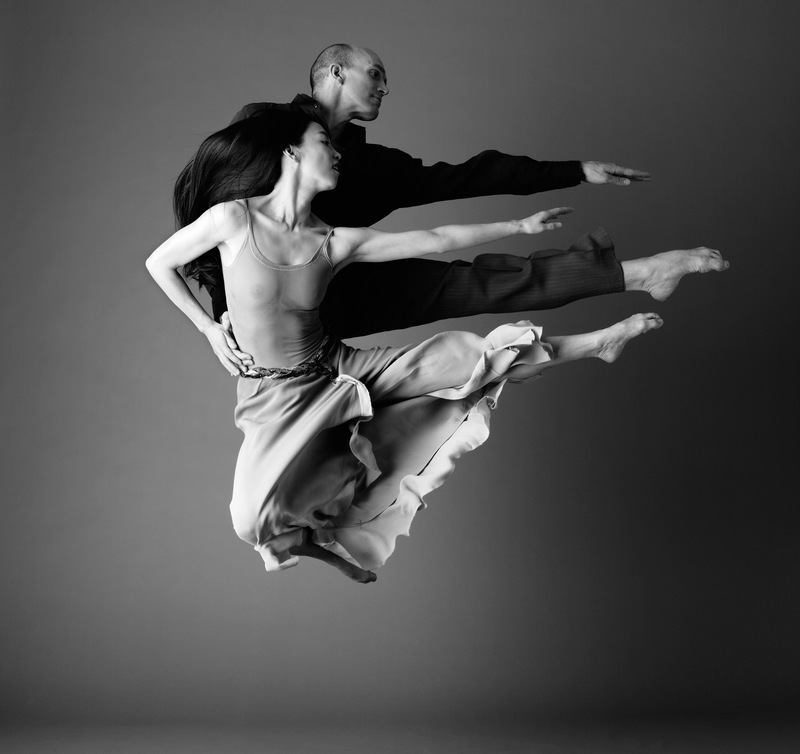 Learn from Master Teacher and former Principal Dancer of Martha Graham Dance Company Miki Orihara. And, learn from Master Teacher and former Principal Dancer of Jose Limon Dance Company Stephen Pier. Repertory from Graham and Limon will be learned. There will be an informal showing at the end of the week with Ms Orihara, Mr Pier, Kanopy Dance Company and workshop students.